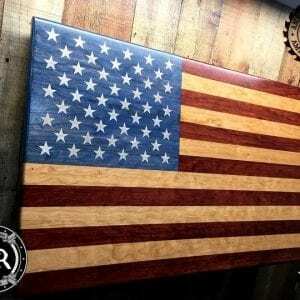 We build handcrafted American flags & custom wall art. We provide full customization of any logo, picture, or engraving. 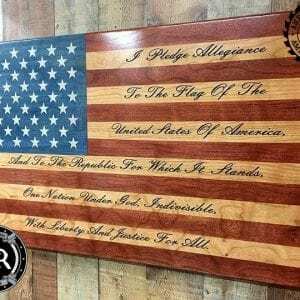 We stand behind our products 100% & strive for outstanding craftsmanship, timely delivery, & unforgettable products. Choose one of our designs or let us help you design your own today.